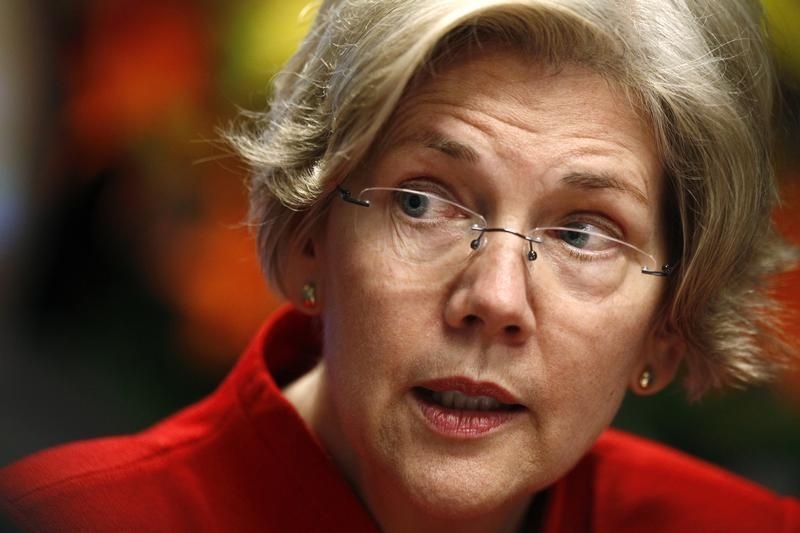 Bank-busting Senator Elizabeth Warren is rising up Hillary Clinton’s running-mate list. Her rock-star status among liberals brings sizzle to the ticket. But she’d have more power as attorney general – and an army of prosecutors ready to ensure no executive is too big to jail. Consumer Financial Protection Bureau Advisor Elizabeth Warren in Washington March 1, 2011. Massachusetts Senator Elizabeth Warren on June 9 endorsed Hillary Clinton as the Democratic presidential nominee. Amid speculation about Warren becoming the running mate of the former secretary of state, the senator told MSNBC host Rachel Maddow that she is prepared to step in as commander-in-chief if necessary. Clinton declared victory after winning ballots in four states on June 7, including the critical vote in California. President Barack Obama endorsed her on June 9. Clinton’s opponent, Vermont Senator Bernie Sanders, said he will stay in the race until at least the June 14 primary in Washington, D.C.